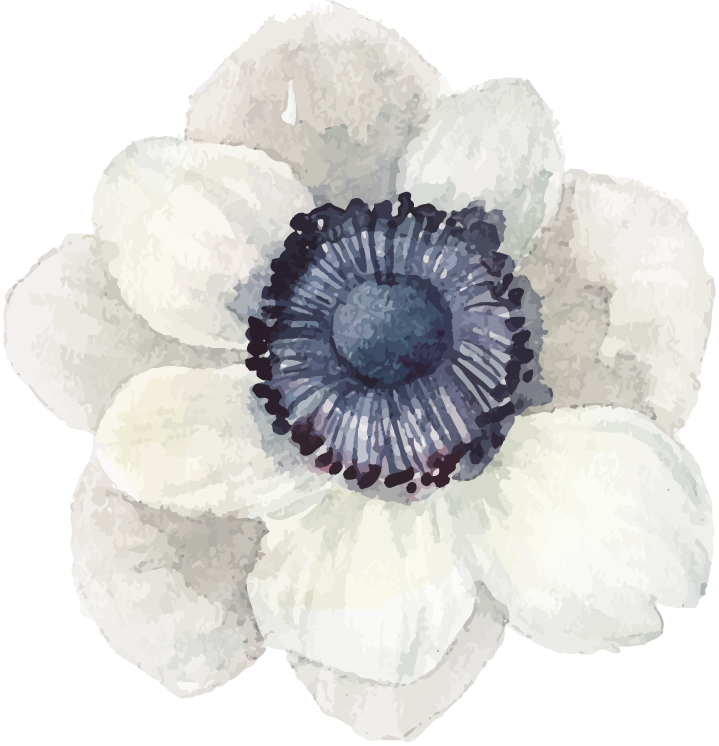 Who benefits from Lighted Path® Creativity Coaching & Life Coaching? What are the benefits from Lighted Path® Creativity Coaching & Life Coaching? LIVING A MORE CREATIVE and AUTHENTIC LIFE!! What can Lighted Path® Creativity Coaching and Life Coaching offer you? Helps you learn how to overcome obstacles that get in the way of living an authentic life such as perfectionism, self-sabotage, fear and paralysis, procrastination and self-criticism. 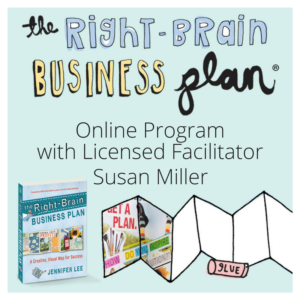 Your coach, Susan Miller, is a Licensed Professional Counselor, Certified Creativity Coach, Kaizen-Muse™ Creativity Coach, Entrepreneur Coach, Professional Life Coach, and Lifetime Artist. 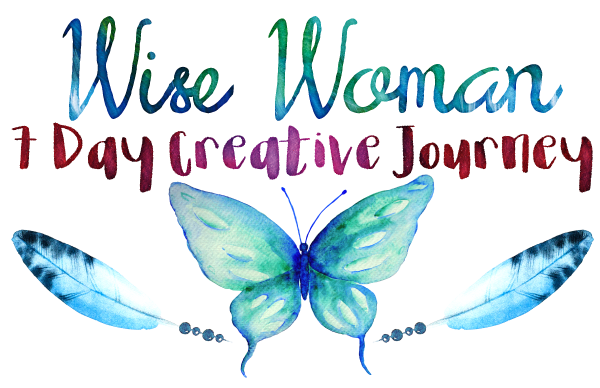 Her passion is to help you work through obstacles that block your creative process, experience freedom in magnificent ways, enabling you to live out your creative dreams in every-day life, business/career and/or your artistic endeavors. 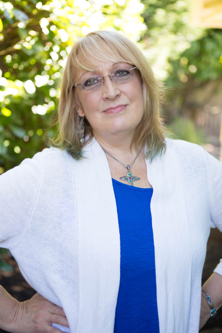 Susan serves as your guide in the process of unfolding this path from within, teaching you strategies to live in balance, Mind, Body and Spirit that enable you to live a more authentic, creative, and fulfilling life. Break down walls that get in the way of accessing your life vision and creative dreams. You will develop simple small steps that create a balanced approach to living. Tackling too much at once can leave you feeling overwhelmed, frustrated, out of breath from the climb. With Lighted Path® Coaching’s sensible, yet fresh and creative approach to achieving your life dreams, you will see results sooner and experience joy and freedom in the process! Looking for Career Counseling and Life Coaching? Susan’s training in counseling has also included career counseling using assessments of temperament, personality, and leadership style. Her Creativity Coaching training has complimented this area into a more extensive process of combining life goals, creative dreams and career seeking that provides a comprehensive approach to the whole person: Mind, Body and Spirit. Get started on your Lighted Path® Coaching journey! Sessions will be used weekly for three weeks, at a time that works best for you. Sessions will be used weekly for three weeks, then customized according to your goals. 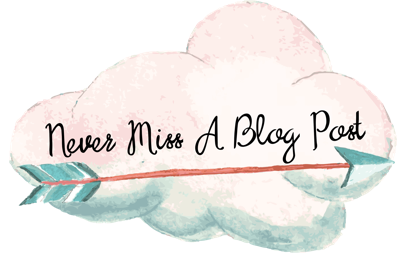 Do You Need A Payment Plan Option? Please fill out the form below and we’ll send you information on payment options. I do not mind seeing individuals for an assessment and initial coaching session, however for ongoing sessions, getting a package price is the most economical way to work with me. I also find that since coaching toward a life/work vision takes time and commitment on your part, which is valuable, that more than one session will be needed to develop a plan of action that brings results. A package is the best way to get started and gain momentum.